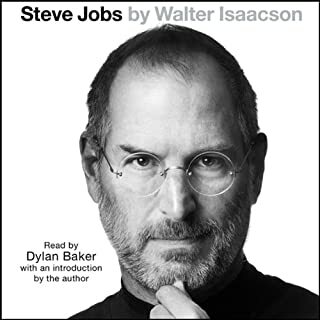 I learned so much about Apple and Steve Jobs. I am glad I chose to download this book. A story book not to be missed! Such a powerful love story and a reminder about never giving up on your hopes, dreams and remembering all that God can do.